This thread (and the 55 that have preceded it) is for all things that relate to Classical Music. 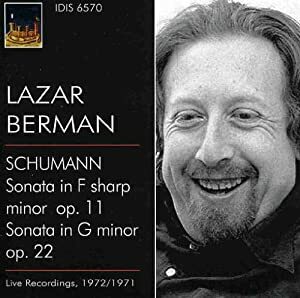 Feel free to post what you're listening to, recordings you recommend, recent classical purchases, classical concerts, classical works, classical composers or classical performers. Well, transcription to the hilt on Sirius XM earlier this evening: Arthur Benjamin's transcription of Cimarosa keyboard sonatas into an oboe concerto, further transcribed for trumpet and orchestra. I have a Eugene Ormandy set that covers his 30s and 40s recordings. and it just rocks. Sheer beauty. I would think Prog fans would love it. The thrill of record collecting ... you never know what you'll find next. Emerson, Lake and Palmer did. Stravinsky: Symphony of Psalms. Ansermet OSR London UK ffrr. For some reason I never bothered to check this performance out for many years but it turned out to be an excellent performance and the best recording. Stravinsky and Markevitch are the other two excellent performances but with bad and middling sonics respectively. M.Deutrom, Joe071, EasterEverywhere and 2 others like this. 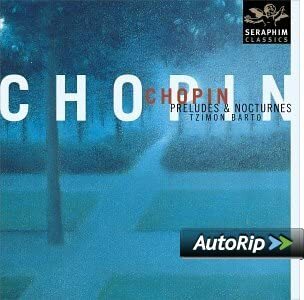 I have one of his modern albums with Martinu, Stravinsky and Honnegger. I like it. I have no idea how the performance compares to others since I don't have any other versions of the pieces. Memorial Day weekend listening. Trying out more stuff I've not heard before from a collection that was gifted to me (thanking the appropriate persons). kevinsinnott, Joe071, dale 88 and 2 others like this. The one with the Pulcinella Suite? On Arte Nova? Very good Pulcinella. Hogwood's awareness of the musical conventions of the past serves him very well here. 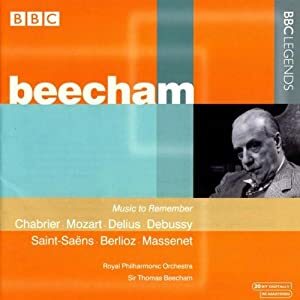 Now listening to "Ingacio De Jeursalem - Matins For The Virgin Of Guadalupe - 1764" performed by Chanticleer on Teldec. Robin L and Mr Bass like this. Now listening to "Jacopo Da Bologna - Madrigali e Cacce" performed by La Reverdie on Arcana. I especially like hearing female vocals included with this kind of music. Is this an LP or a CD? Based on the size, I'd say it's an LP. Oh, oh. Hope I didn't muck up anyone's browser? Mr Bass and bluemooze like this. First listen to CD 3 "Beethoven - Violin Concerto/Sibelius - Violin Concerto" from the box set "David Oistrakh - The Complete EMI Recordings." M.Deutrom, Joe071 and Mr Bass like this. Naw, just teasin', as the size of the image you posted is about the size on an actual LP on my computer. This Iberia hasn't been easy to find. 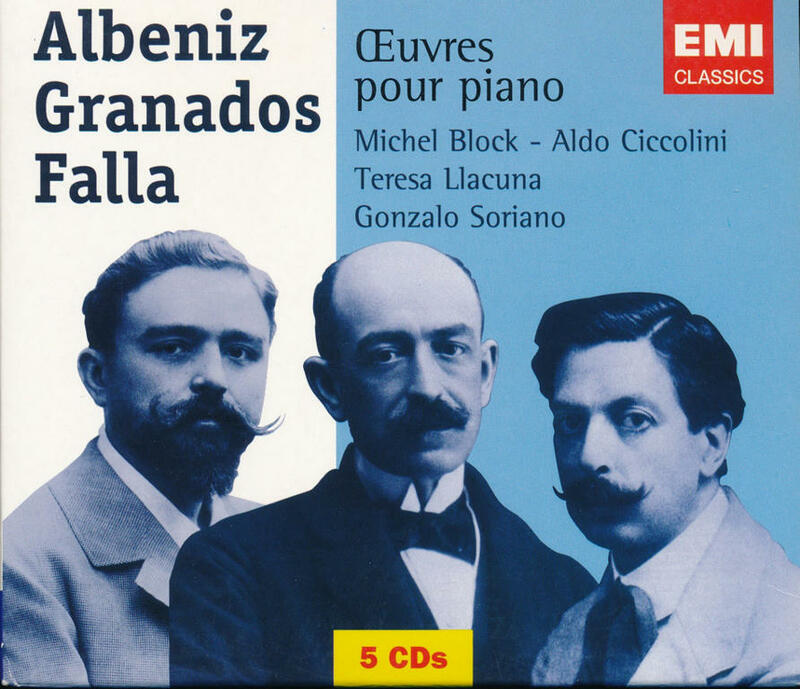 In 2005, EMI Music France issued it on a 5CD set of Albeniz, Granados & Falla Oeuvres pour piano. When I tried to find it a few years ago it had become scarce also. Finally found a copy from Switzerland. I like Block, what can I say? Joe071, 56GoldTop and bluemooze like this. Listened to the Lalo from that box over the weekend.